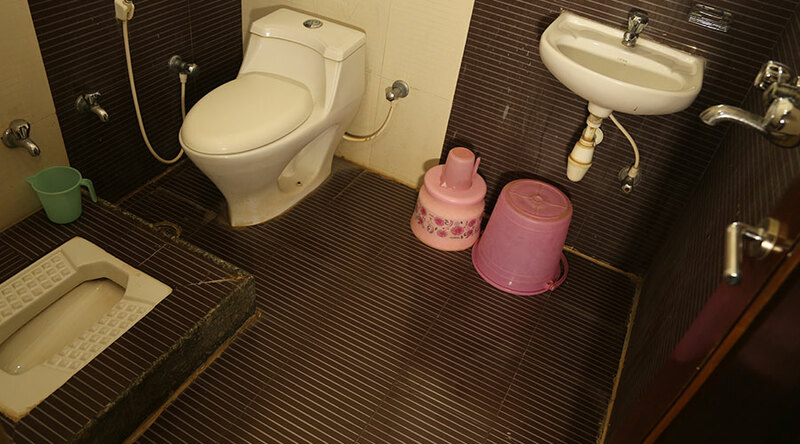 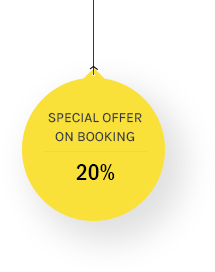 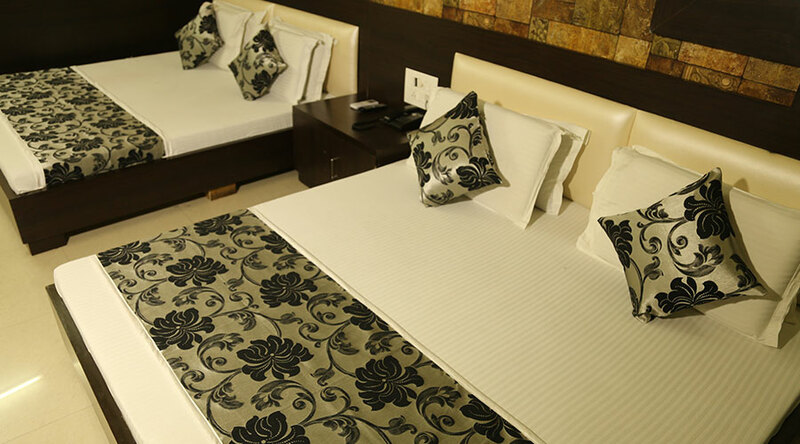 Hotel Moon Star has spacious and well-furnished 4 Bed Rooms. 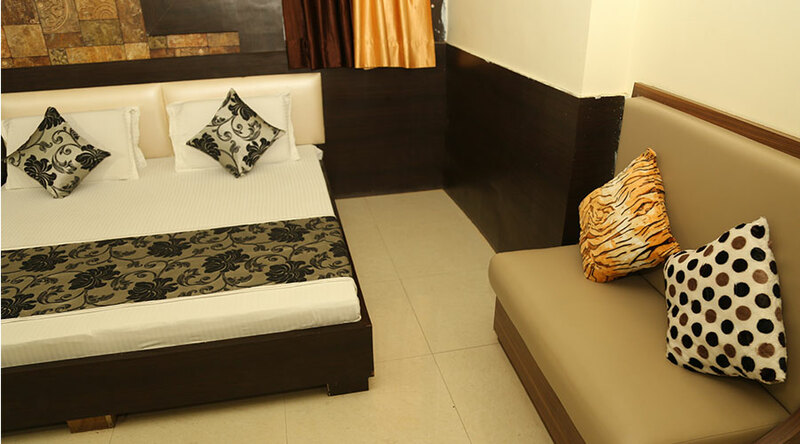 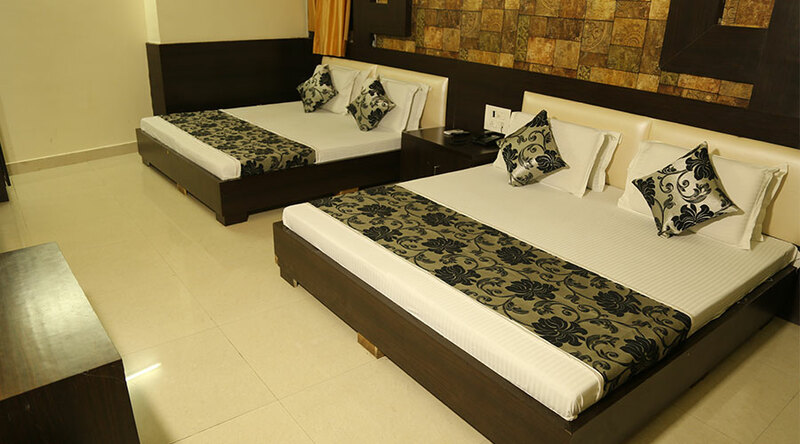 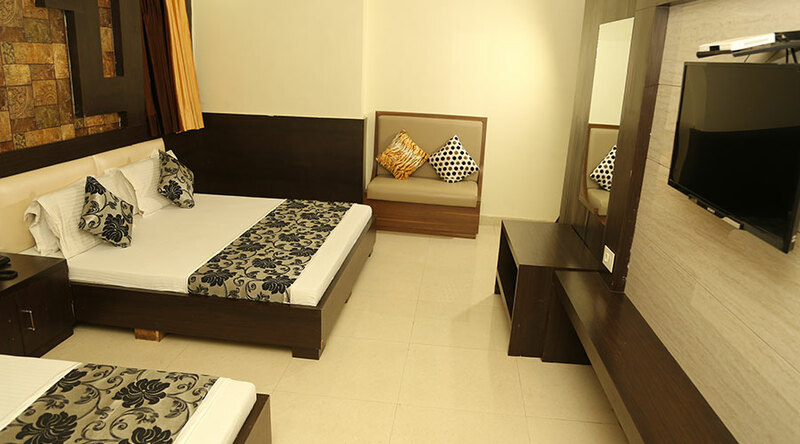 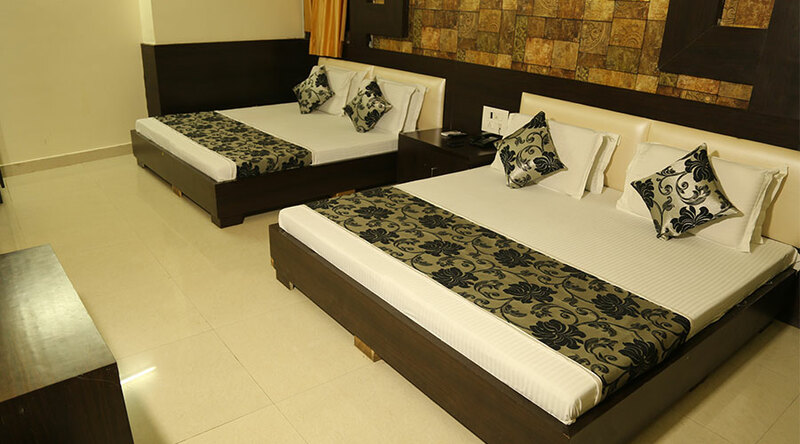 All the 4 bed rooms are replete with modern amenities like flat-screen T.V's, Free Wi Fi, sitting area, writing desk, marble flooring, air-conditioned rooms, a private bathroom with toiletries and a safety deposit box. 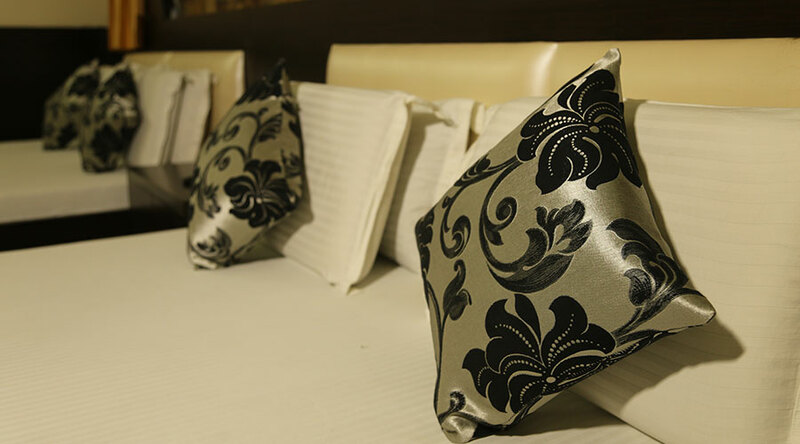 Along with room service.